Blogmania 2012 is here! There are over 50 blogs participating and so many great prizes to be won! 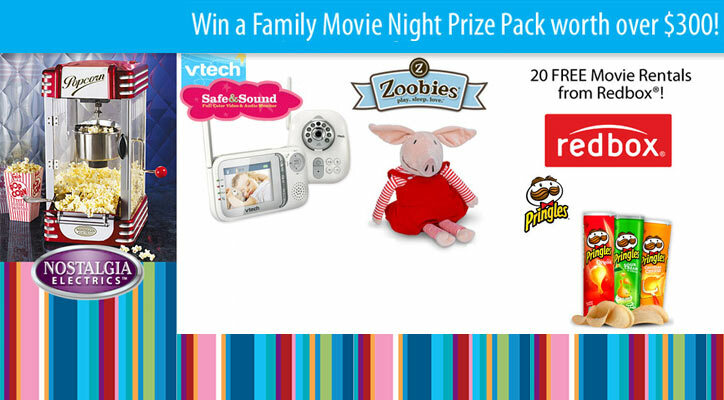 My wonderful prize pack theme is Family Movie Night! One lucky winner will win these great prizes worth over $300! Be sure to checkout my full review for each comments on them are appreciated but not required 🙂 To enter fill out the Rafflecopter form below! Be sure to stop by to enter daily, the more you enter the better your chance to win! Once you are done entering be sure to stop at the other wonderful participating blogs for more great prizes!